In a wide skillet over medium-high heat, heat oil. Add corn and cook, stirring occasionally, for about 3 to 5 minutes or until nicely charred. Remove from pan and let cool completely. 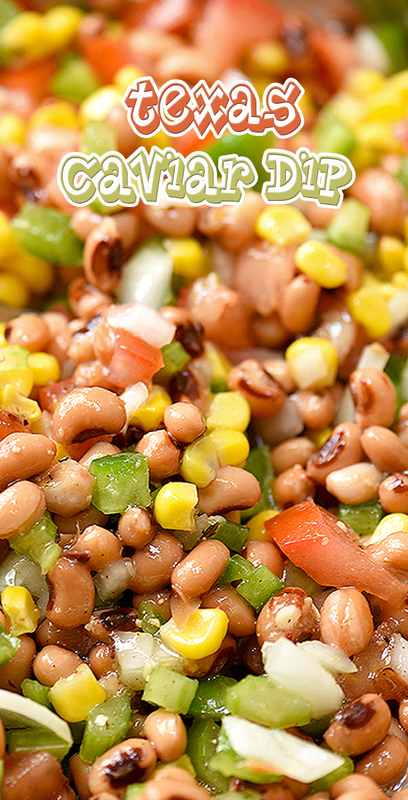 In a large bowl, combine black-eyed peas, grilled corn, tomatoes, bell peppers, onions, celery, and jalapeno peppers. Add Italian dressing and gently toss to combine. Season with salt and pepper to taste. Refrigerate for about 15 to 20 minutes to chill and to allow flavors to meld.